We offer a wide selection of furniture, from wooden tables to monobloc chairs for outdoor use to soft leather chairs and bar tools for more formal events. Our knowledgeable team members will be happy to help you determine the most appropriate staging and furniture packages to match all your specific event needs. When it comes to events, we understand that it’s all about making a grand entrance. We’re you’re one-stop shop for your entire event’s needs – from the lights to the sound equipment, we’ve got it! 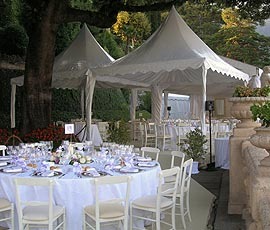 Our team is passionate, creative and experienced when it comes to handling events. With more than a decade in the business, we are committed to delivering unparalleled service every time. We offer affordable event staging and rental packages to make your next event come alive. Making sure that all your needs are met from start to finish is our top priority. We’ve got you covered. 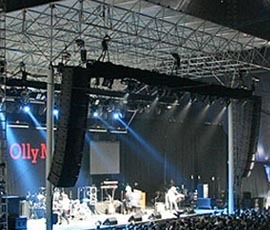 Festival Hire provides comprehensive and affordable event staging solutions for festivals, fairs, corporate events, trade shows, exhibitions, and even private functions. We supply high-quality marquees and tents as well as festival stalls, mobile stages, furniture and other event infrastructure to suit your specific requirements. Our first-class equipment allows us to cater to diverse functions, from small private events to government and corporate conventions to music festivals. Our goal is to provide you with efficient and professional service from start to finish. We’re here to help you execute your event’s vision and turn your ideas into reality. We don’t only put a premium on meeting our clients’ specifications; we aim to exceed expectations and deliver exceptional results efficiently and without delay. 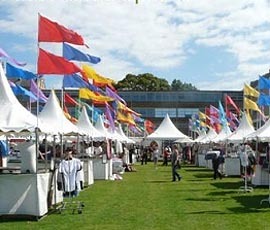 View our selection of tents ideal for anything from music festivals to food fairs. 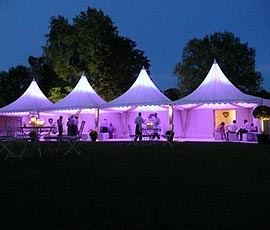 Check out our variety of high quality customizable marquees designed for outdoor use. We’ve got static and mobile staging solutions to make your next event unforgettable. Functional and durable indoor and outdoor furniture to suit all types of occasions. Festival Hire is a family-owned business and we’ve been in the industry for more than a decade. We attribute our continued success to great customer service, truly understanding our clients’ needs and our friendly yet professional approach to business. With our excellent track record and portfolio, numerous event organisers, music promoters, government agencies, local councils and charitable organisations have trusted us with their event needs over the years. With the ever-changing event landscape, we constantly strive to provide innovative and creative event solutions. Aside from traditional event infrastructure, we provide affordable mobile stage units that transform from a seemingly simple container box to a full-blown stage. These are perfect for pop-up events even in the most unconventional of places. We offer 6 of these mobile stage units that range in size from 9m x 9m to 7m x 6m. We provide services in Sydney, the Central Coast, Queensland, Victoria, and the ACT. For inquiries or to know more about our comprehensive event packages and affordable deals, our friendly and knowledgeable staff is more than willing to assist you make your next event come to life. Get in touch with us – call 1300 761 799 today!